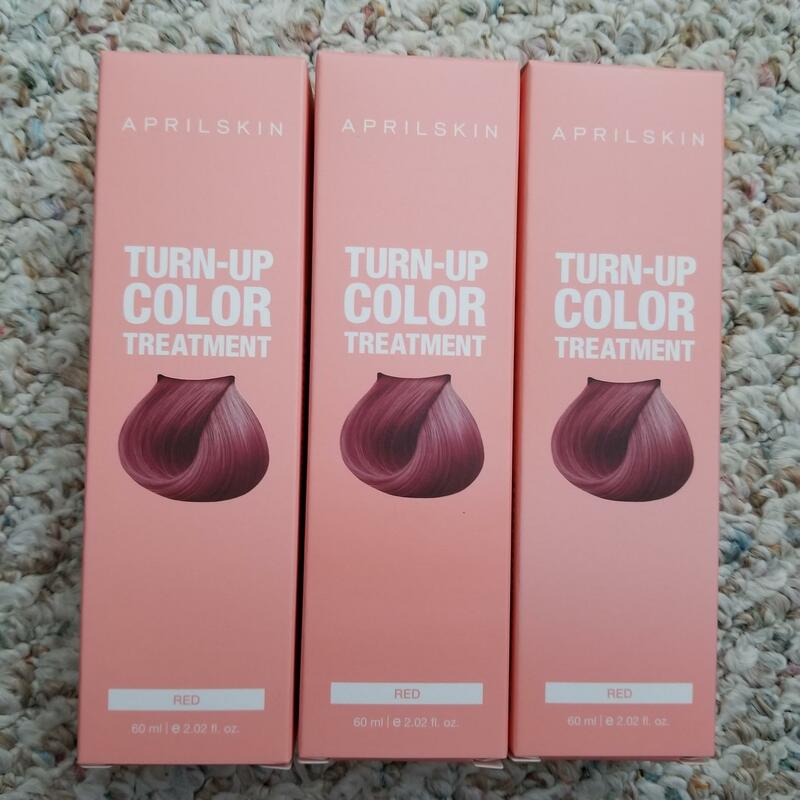 Radiant your Skin Care with the [AprilSkin] Turn-Up Color Treatment #Red! we aim to provide you best korean products to take good care of your skin, including Nails&Hair, Hair Treatment, Dye. Hydra Dye online. noo…@gmail.com The colour is nice. Smell great. Good result. 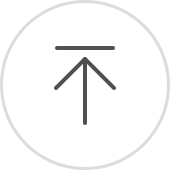 dor…@gmail.com I have bleached hair (orangeish brown) and the color stuck on very well, I left it in for 50 mins. I have shoulder length hair and got away with using 1 1/2 tube. Bao…@yahoo.com Doesn't last long. The color doesn't turn out like in the picture. 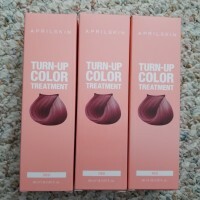 Product smelt amazing, made my hair really soft, and it lasted in my hair for a really long time!! 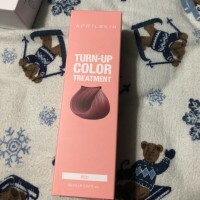 I like to use it on damp, quite dry hair because I think it made the colour brighter on my hair! I've bought at, i think, at least 5 tubes already. Still wanting to buy more! !